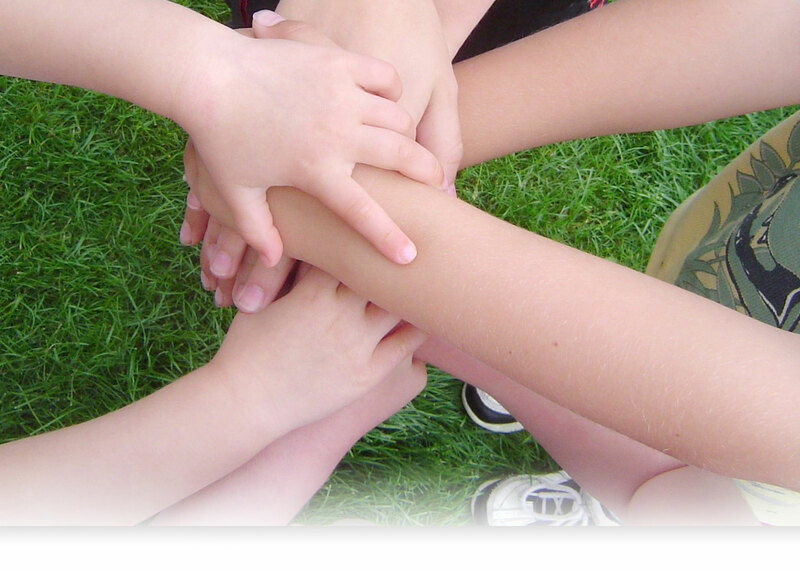 At SOS Children’s Villages Illinois, the success of our community is the result of many hands and much hard work. Our Case Management team provides compassionate support and advocacy for the children in our care as they transition into our Villages, navigate the Illinois court system, and make strides towards permanency with a biological relative or adoptive family. This October, we celebrated our Case Management team for their tireless work towards building the future of foster care. From zooming children to court dates, to mediating a visit with a biological parent and Foster Parent, to documenting crucial client details for the Department of Children and Family Services (DCFS), our Case Management team does it all. Comprised of Child Welfare Specialists (including Bilingual Child Welfare Specialists), In-Home Family Specialists, Family Support Specialists, Permanency Specialists, Family Support Supervisors, and Case Worker Supervisors, our dynamic team of dedicated service providers stand as a pillar of our community. Our Case Management team lovingly takes on the challenging responsibility of accompanying each child and family serviced by SOS Illinois through many emotional currents including foster care entrance, family reunification, adoption, and risk prevention. By working with clients to prevent crises and manage state and community requirements, our Case Management team assists in mitigating the risk for further trauma and instability for some of the most sensitive populations in Chicago and beyond. As a result of their commitment to providing quality child welfare services to youth in foster care and families at risk of separation, our Case Management team was awarded the Distinguished Staff Leadership Award at our 2017 Annual Meeting. 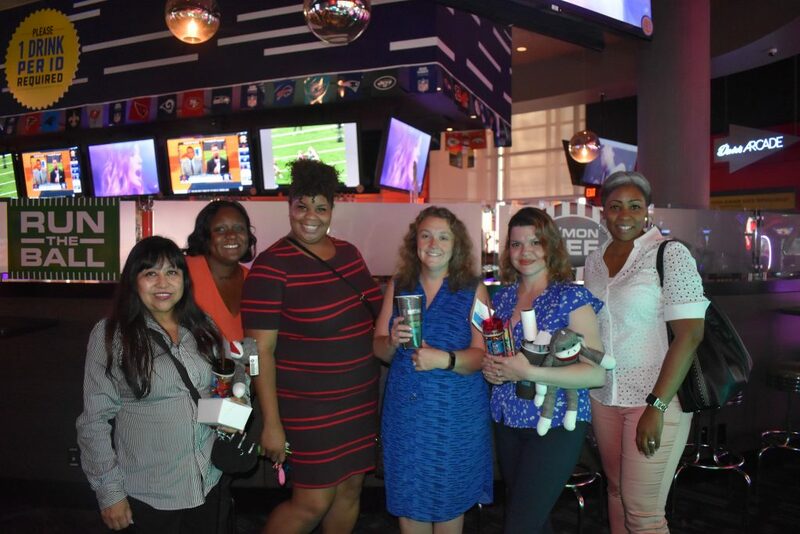 On October 10, 2018, we recognized the incredible work of our Case Management teams from all three Villages and Casa Tepeyac, with a special luncheon and team-building activity at Dave and Buster’s. 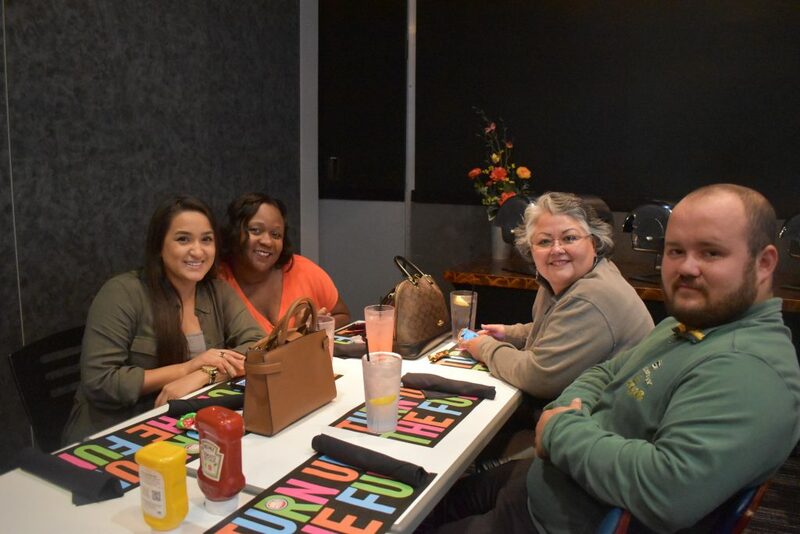 Giving our staff the opportunity to “play again”, our Case Management team enjoyed working together on brain-busting trivia, strategy mind games, and an interactive scavenger hunt around the playful adult arcade. For a healthy dose of competition, the group was broken down into four teams and competed against one another for the top prize. Delphine Rankin, Deputy Director of Operations – Case Management Support, offered heartfelt words of gratitude for the thousands of hours of service that are provided each year by the Case Management team; work that is central to the functions of our Village model of care and enables our Foster Parents and clinical staff to better address the needs of each child we serve. It was an honor to spend an afternoon treating the Case Management team to much-needed fun, a shared meal, and plenty of laughs. We are confident that the renewed energy will empower them to continue providing top-notch care that will make a lasting impact! Choosing to offer your skills and talents as a member of a Case Management team takes dedication to mission, justice, and service. Though members of our Case Management team come from different backgrounds and life experiences, each individual shares a common mission: to make a positive impact in the lives of children and families – no matter how hard the job.